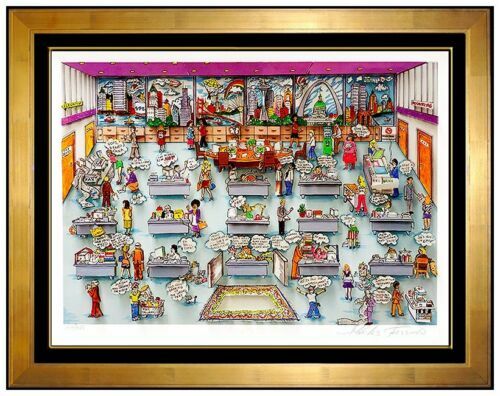 Charles Fazzino Monopoly " World Edition " Signed & Numbered Limited Edition ! 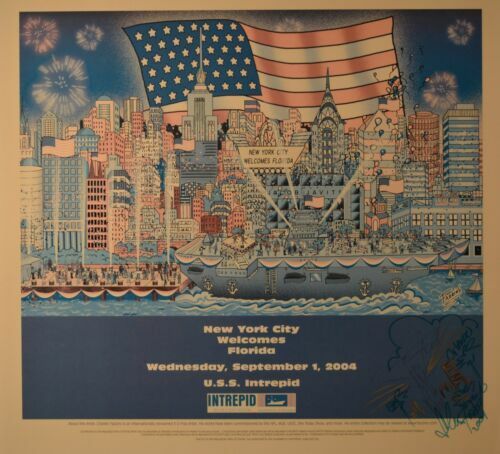 Charles Fazzino 3D Art "Terror Over Toyko" Signed & Numbered Deluxe Edition. 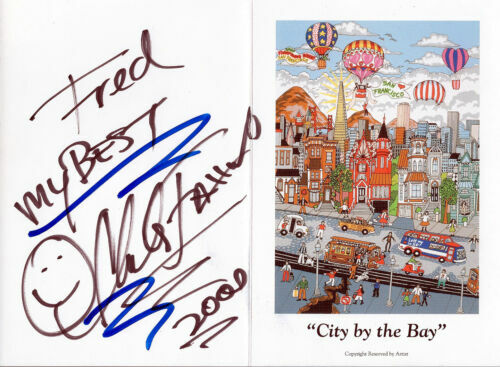 Charles Fazzino Signed Poster with Special Drawing of New York City & Florida! 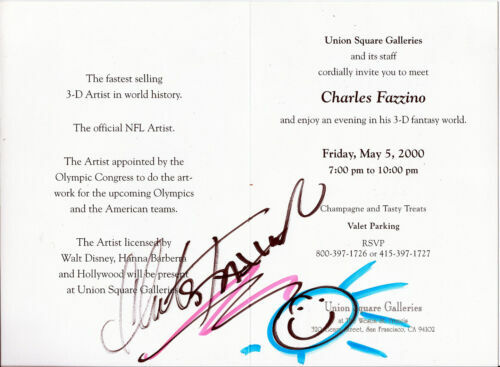 Charles Fazzino 3D Artwork " Perfectly Palm Beach " Signed & Numbered Deluxe Ed. UD COA And Fazzino COA.